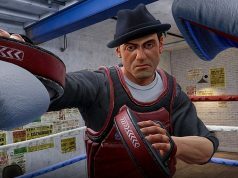 Survios, the studio behind Raw Data (2017) and Sprint Vector (2018), are getting ready to release their next big VR title soon, which puts you in the boxing ring as underdog Adonis Creed on his quest to become the light heavyweight champ of the world. 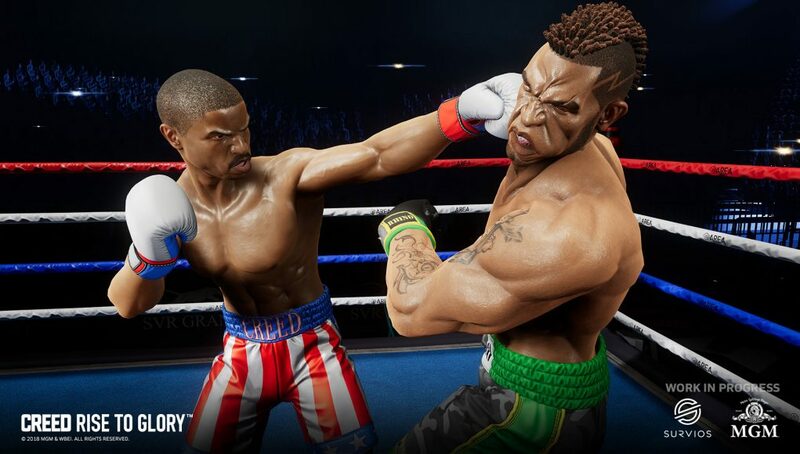 Creed: Rise to Glory is slated to arrive on Oculus Rift, HTC Vive, and PSVR on September 25th. Pre-orders are now available through the Oculus Store (Rift), Steam (Vive, Rift), and PSN (PSVR). 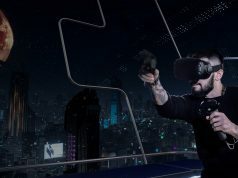 Featuring a combat scheme Survios calls ‘Phantom Melee Technology’, Creed uses a sort of body desynchronization when either your stamina is low, or when you’re staggered from a powerful punch. 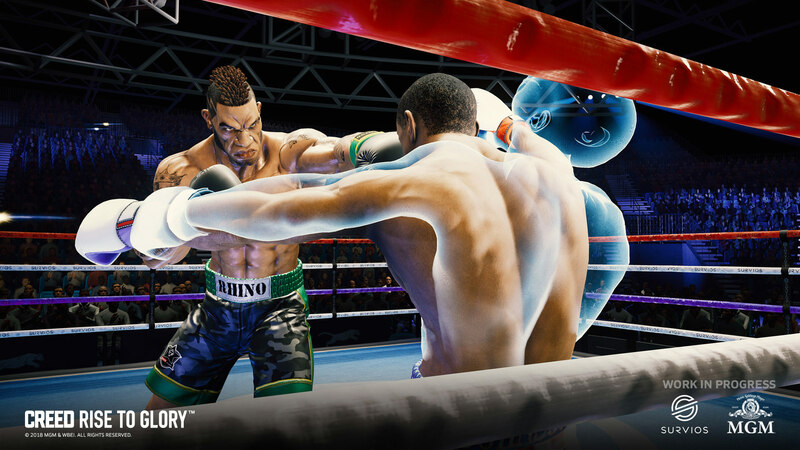 The game boasts a career mode, freeplay and training, which is conducted by a fairly convincing Rocky Balboa. Check out our latest hands-on here from GDC to find out more. 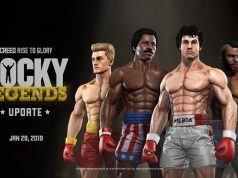 Creed: Rise to Glory will also be available in VR arcades across the US starting September 25th. Little worried about this one. “cinematic boxing” “not a sim” “stamina meter” Yikes. Well it certainly looks the part. Boxing is extremely exhausting, but if this is realistic I’ll have to give it a try. The idea of desynchronizing your body from the controllers is a brilliant way to make you feel the effects of being staggered. The running to your body from 100 meters away though is kind of silly.